See us at OK NARO 2017! 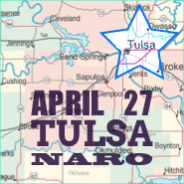 The next stop on our road trip is the OK NARO 2017 Convention 4/19-4/21 at the Embassy Suites in Norman, Oklahoma. Register while you still can and be sure to stop by for a demonstration. We are excited to see you there! Pops with coming to the National NARO Convention 2016. 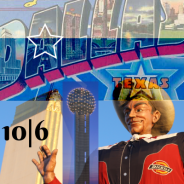 We are thrilled to be coming to Dallas October 6th and hope to see you there. Folks! 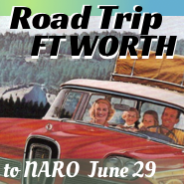 Right around the corner is the Texas NARO Convention in Ft. Worth (Register Here). Mark Phillips, lead designer and president of business software experts Mophilly Technology Inc., will be there. 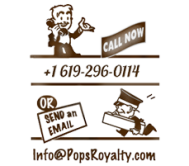 Make an appointment and get a personalized demo of Pops Royalty Software. 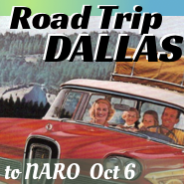 Howdy and a big shout out to everyone heading toward Dallas for the National NARO Convention (Register Here) – Oct 6 to Oct 8. The Pops Crew will be there showing our Pops Royalty Management product. 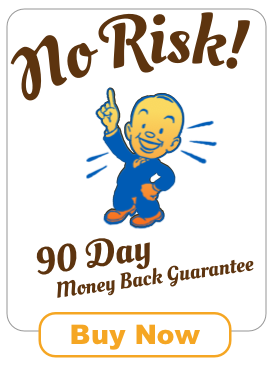 If your looking for mineral rights management software, check us out! Pops is built by Mophilly, have a look at Mophilly.com, a small but expert business software company. Mophilly specializes in linking complex business data to iOS and Android mobile systems. Spa treatments for your royalty paperwork? 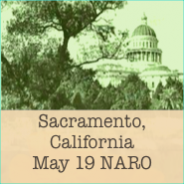 Pops will be at California NARO Convention in Sacramento, May 19th and 20th. Oklahoma is the home of “Pops” Phillips and many of his descendants live there still. 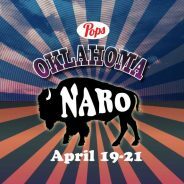 Pops Royalty Software will be there at the 2016 OK NARO State Convention with a booth in the exhibit hall. Stop by and say hello. Stop by and sample our powerful paperwork processing potion. 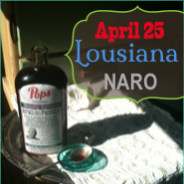 Pops Royalty Software will visiting at the 2016 NARO Louisiana Convention, April 25th and 26th in Lafayette LA, at the DoubleTree by Hilton. Our elixir is ready to soothe your paperwork pains.